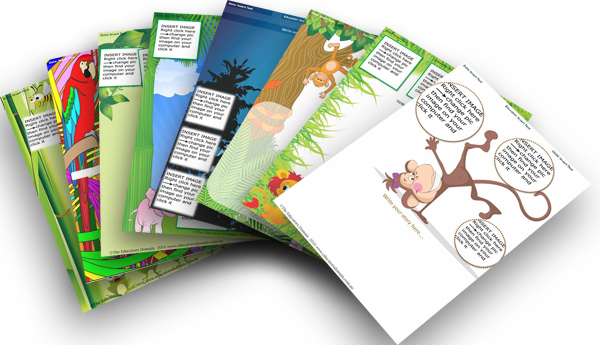 A collection of editable learning story pages to document your jungle learning as well as a collection of ideas to make and create while learning about the Jungle in early childhood settings. 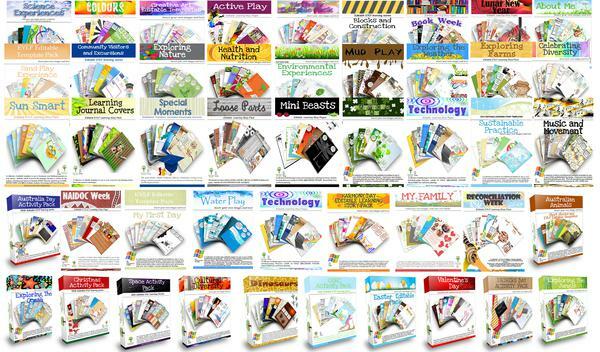 The Jungle Pack offers a huge selection of activity sheets, plus teacher resources, Jungle Poems, Jungle Recipes, Jungle Craft Ideas and more. 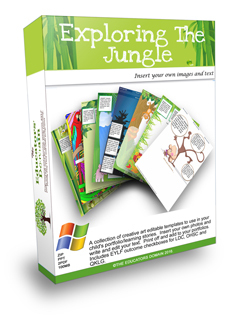 For use year after year a must have collection for your Jungle topic.